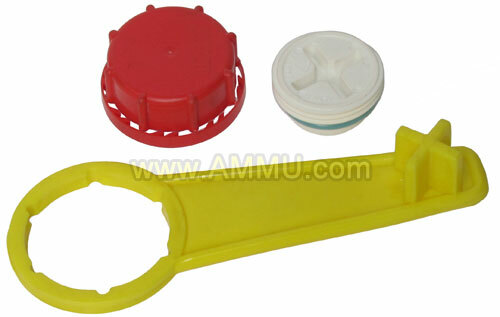 Drum Plug Tightener Opener for Steel & Plastic Drums. Manufacturer and worldwide exporter of drum plug wrench (drum bung tightener and opener wrench) for all types of round and hex steel plugs and plastic plugs of all designs. 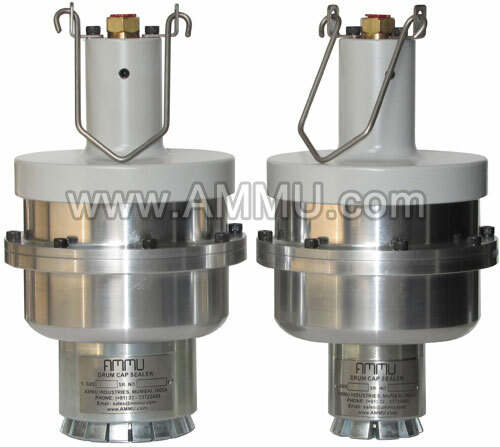 Steel and Sparkless models in pneumatic and manual versions available in ready stock. 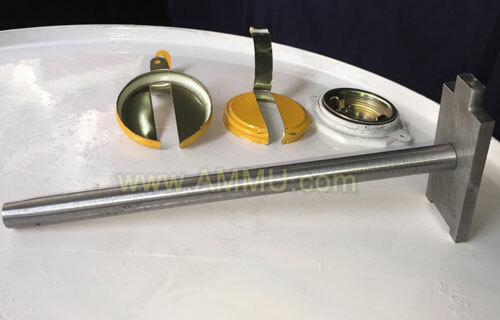 Our tools are of international quality, maintenance free, light weight, rugged, ergonomic design for ease of use and give leakproof sealing on steel and plastic drums. Worldwide door delivery and there is No Minimum Order Quantity. 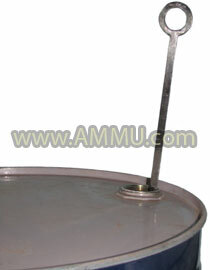 For all types of steel and plastic drum bungs (plugs). Steel and Spark Resistant models. Specifications : Reversible operation, high grade aluminum body, hardened steel internal parts, light weight, maintenance free, rugged and ergonomic design for ease of use. Specifications : Reversible operation, high grade steel body, hardened steel internal parts, light weight, maintenance free, rugged and ergonomic design for ease of use. 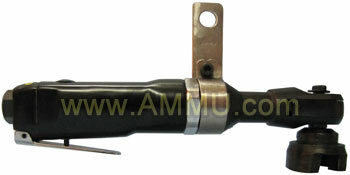 Manual Drum Plug Wrench With Capseal Remover. For 2" and 3/4" round drum bungs (plugs). Specifications : High grade steel body, light weight, maintenance free, rugged and ergonomic design for ease of use. Manual Drum Bung Wrench / Drum Plug Wrench. 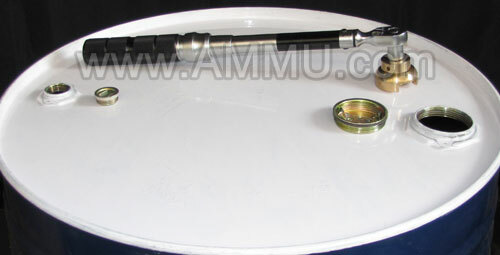 Specifications : High grade steel body, heavy duty and light weight. For use on industrial plastic screw caps of 60mm, 61mm and 70mm and Plus type plastic drum plugs. -- 2" (50 mm) plug and 3/4" (19mm) plug and plastic buttress plugs. 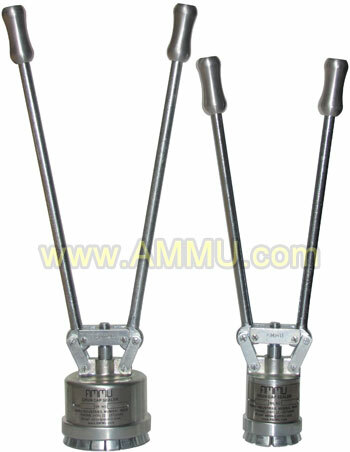 Also called : Pneumatic torque spanner, drum bung wrench, bung tightener wrench, bung wrench tightener, barrel bung wrench, barrel bung tightener opener, drum wrench, wrench for oil barrel, wrench for steel drum, wrench for plastic drum, wrench for barrel, wrench for drum, plug wrench for barrel, spanner for drum, spanner for barrel, drum opener, barrel opener and drum bung opener.